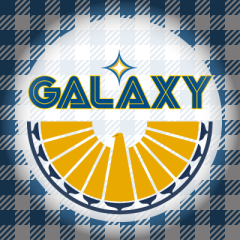 SOUTH COUCH REPORT : MLS Cup Final… or Can’t Both Teams Lose? 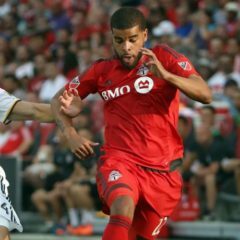 Toronto FC vs LA Galaxy: Will The LA Zlatans Steal The Show? 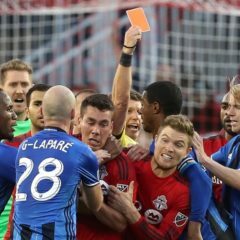 Toronto FC vs Montreal Impact: Rivalry Week! Grrr! 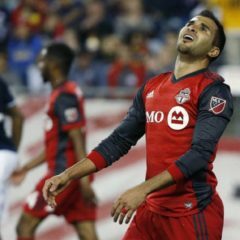 Will The Cheesemakers Put The Nail In TFC’s Season? 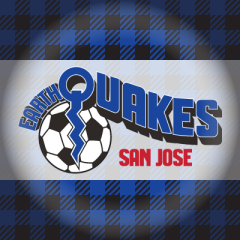 Toronto FC vs San Jose Earthquakes: Will TFC Blow Up The Quakes, Or Their Season?